Malmö, Sweden. 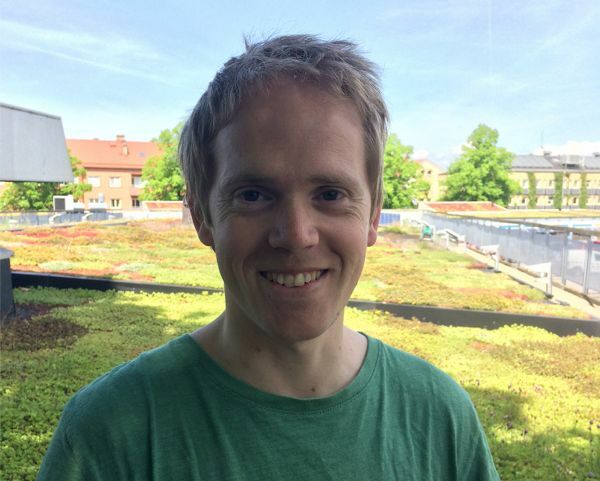 Jonatan Malmberg is working as Head of Project & Development at the Scandinavian Green Roof Institute (SGRI). He has extensive knowledge about green roofs and urban green infrastructure and has participated in a number of national and European projects. 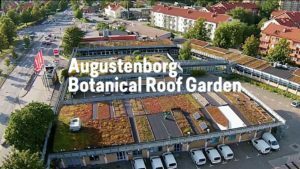 Jonatan is currently developing several exciting project installations at the Augustenborg Botanical Roof Garden as well as heading their current focus on e-learning and online educational material. Jonatan is presenting the Collaborative Video “Augustenborg’s Botanical Green Roof Garden” with Tobias Emilsson, PhD.